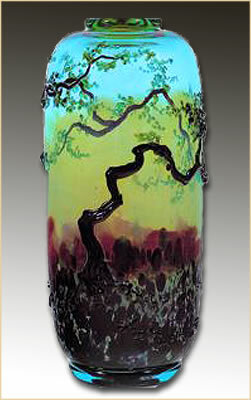 John Nygren is a senior member of the North Carolina glass art community and a renowned American master. Throughout his 40 year career, love of nature and the environment have been persistent themes. 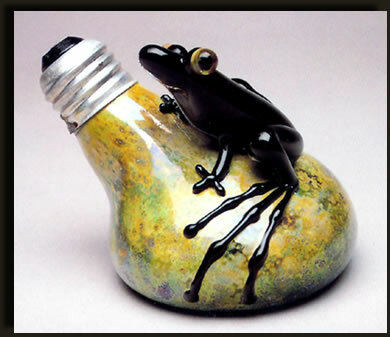 His glass works range from landscape vessels, classic vase forms with delicately wrought natural elements, to whimsical frogs. 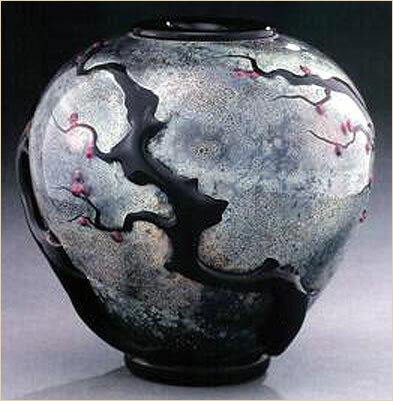 His work has been shown in more than 350 exhibitions throughout the world. 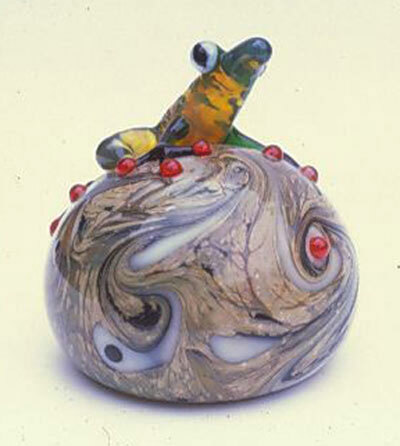 Collections that feature his work include the Asheville Art Museum, the Sheldon Memorial Art Gallery and Sculpture Garden, the R.J. Reynolds Collection, the Corning Museum of Glass, The Mint Museums and the Smithsonian Institution.